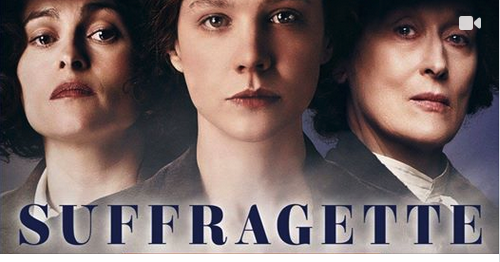 In the context of 100 years of the universal right to vote in Luxembourg, Voix de jeunes femmes and CID Fraen an Gender invite to a screening of the film « Suffragette » (in English with German subtitles). The historian and women’s rights expert Renée Wagener provides an introduction to the movie, where she creates links to the Luxemburgish context. Suffragette is a 2015 British historical period drama film about women’s suffrage in the United Kingdom, directed by Sarah Gavron and written by Abi Morgan. The film stars Carey Mulligan, Helena Bonham Carter, Brendan Gleeson, Anne-Marie Duff, Ben Whishaw, and Meryl Streep. The entry is free. Registration not required.